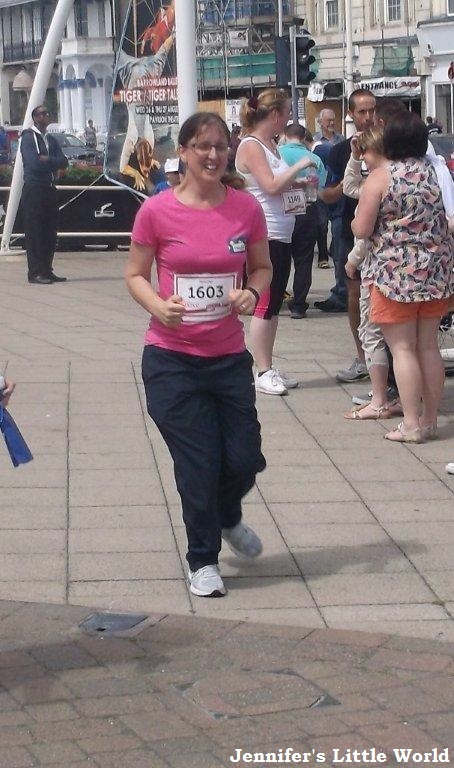 Yesterday I took part in the 5km Race for Life event along Worthing seafront. Coming the day after the BritMums Life blogging conference I must admit that I was still in a bit of a daze, as well as suffering after two long days standing on feet unaccustomed to wearing heels. But it was a beautiful day, sunny yet cool, and there was the added motivation of trying to keep up with my friend's six year old daughter, who quickly out paced us all! It was a lovely run along the seafront, and we were very proud of ourselves when we finished! It was lots of fun, a great challenge, and we raised plenty of money between us for charity. 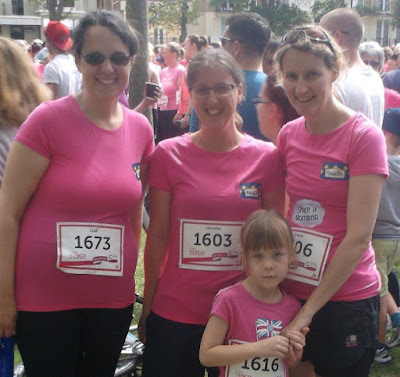 I was invited to join the Brioche Pasquier Race for Life team, who paid for us to enter the race and started off my fundraising with a £50 donation. They also sent us each a fab t-shirt, water bottle, and some samples of their brand new breakfast brioche super cereals to try, which are also given out to people taking part in Race for Life events around the country. It was a great atmosphere, it was amazing to see that almost everyone was wearing pink and looked to be really enjoying taking part, and I was proud to be there. There were plenty of crowds to cheer us on, and Harry and Mia even joined in for a little way en route before heading to the playground! 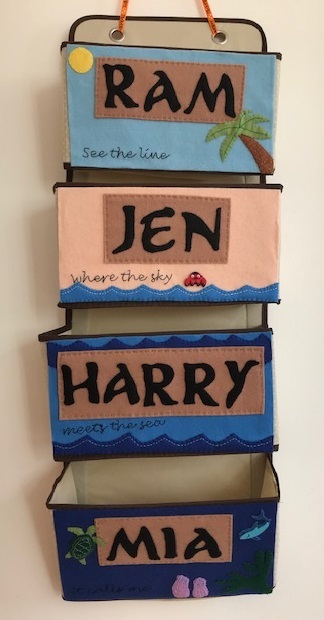 Brioche Pasquier covered the entry for me and two friends to the race, as well as giving me a head start with my fundraising.